Pulsus brings in a new spin on conferences by presenting the latest scientific improvements in your field. Listen to motivating keynotes from thought leaders or rub elbows with pioneers across the globe. 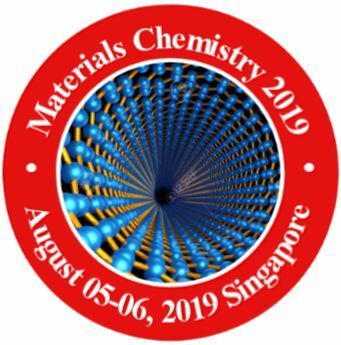 Pulsus proudly presents the “International Conference on Materials Chemistry”.